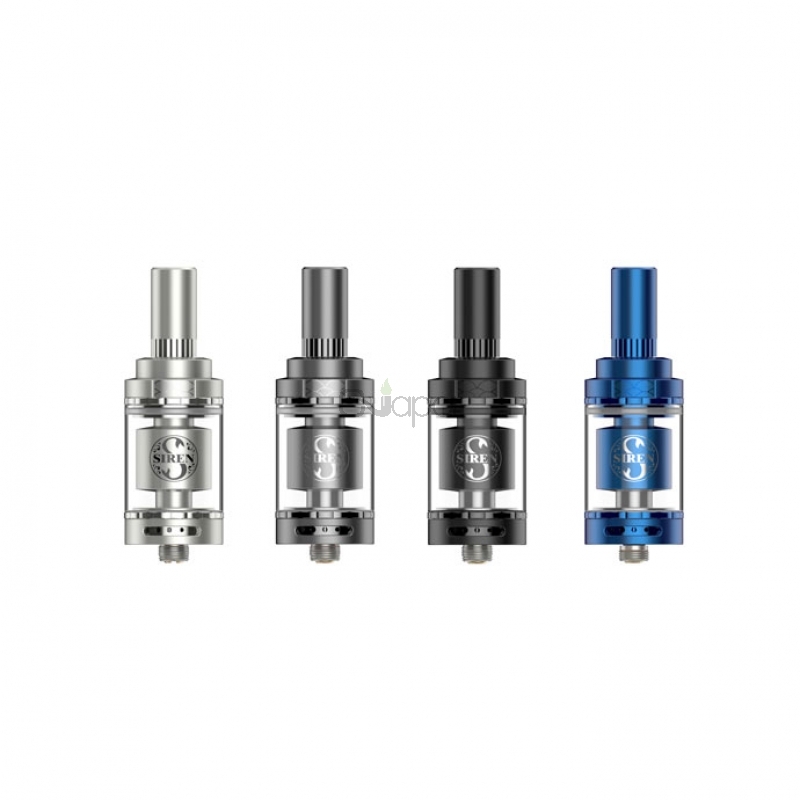 The Siren 2 tank is an upgraded verison of Siren series. It can provide MTL vaping and a closer sensation to smoking cigars and conventional cigarettes for users. On the bottom of Siren 2, there are 9 air slots could adjustable for the perfect restriction. Upgraded build deck compatible with larger coils and makes building easier. 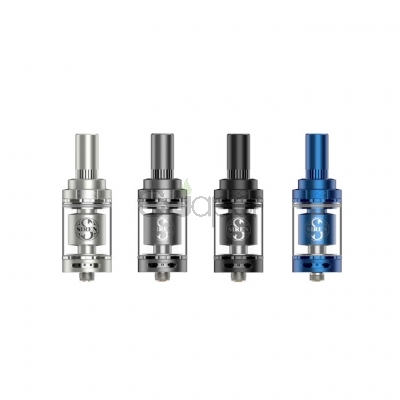 Both derlin and SS 510 drip tips included to match personal preference.